Dinkyflowerpots: A purchase, a sale and a make! I have been trying so hard to find enough hours to do everything this week. Most of my Etsy creations have to wait until I am home of an evening (although crocheting on the train has not been unknown!) and my iPad isn’t 3G so the internet side of things has wait until then too. 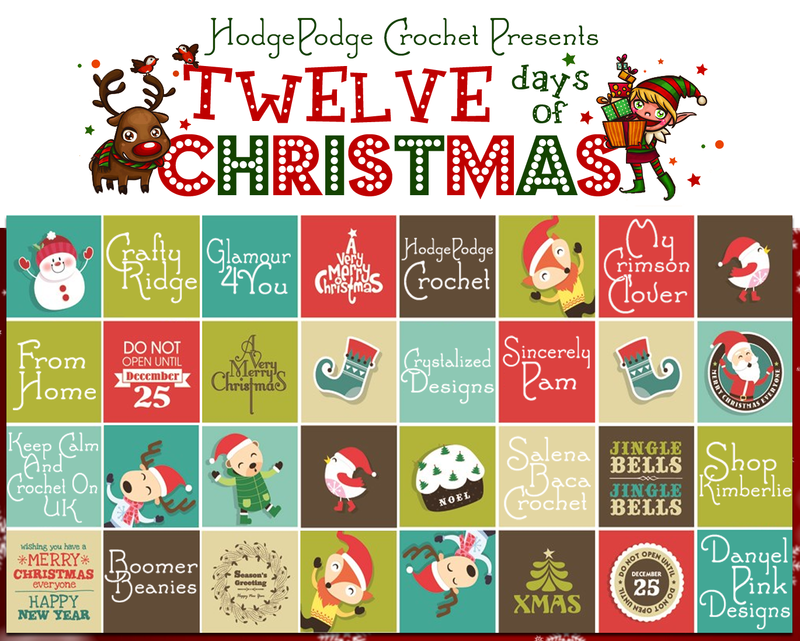 However, despite all of this it has been a really good week and I have actually managed to purchase some fabulous new yarn, sell a print and start a crochet project that I haven’t tried for years…..a granny-square scarf! I was creating a Treasury in Etsy and came across a seller, Nancy in Wisconsin, who owns the shop ‘goldenonetoo’. 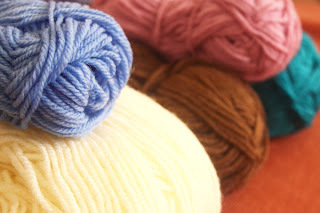 As well as making her own items she is also a former weaver and spinner, selling all sorts of different fabrics, fibres and yarns for use in crochet, knitting, weaving etc. 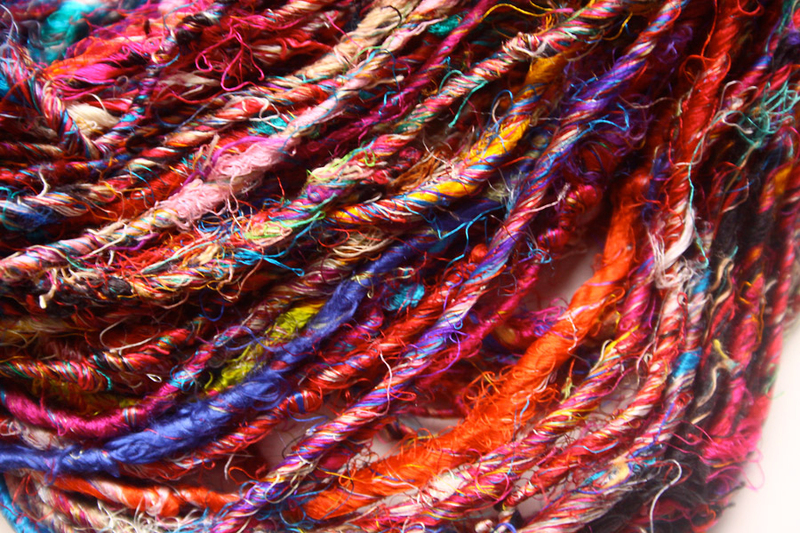 The yarn I bought is 100% sari silk and is so soft. 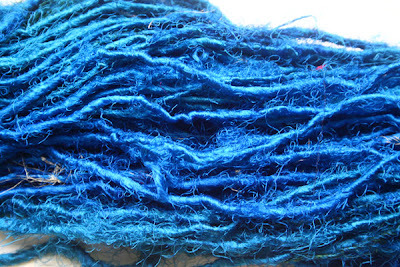 It has the most fabulous jewel-like colours and at just over £5 a skein seemed quite reasonable. 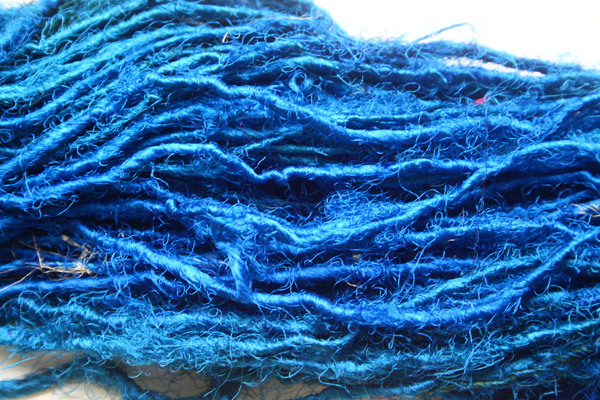 I chose a skein of mixed colours and a skein of cobalt blue/turquoise and the items were delivered 4 days later. This silk yarn is truly beautiful and I can’t wait to use it. I am hoping to create something similar to the limpet shell scarf and add it for sale on Etsy. Then again I may change my mind completely and try something else – possibly construct a crocheted grid with the multi-coloured yarn and then weave the cobalt through it – watch this space!!! Then on Tuesday, I made my second Etsy sale! 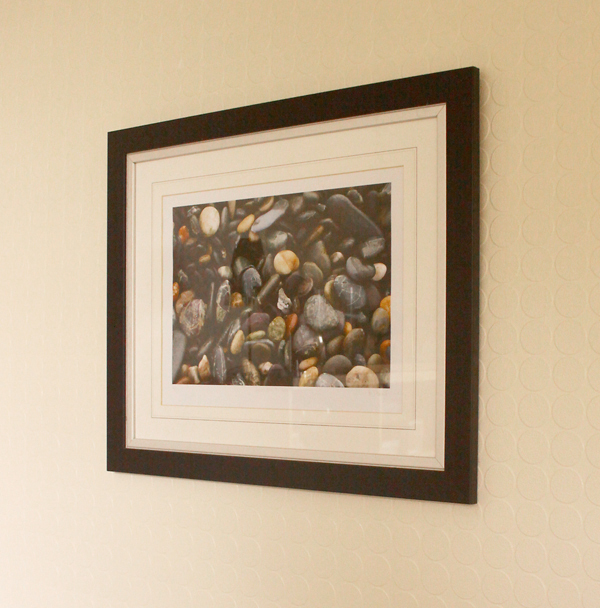 A schoolfriend of over 40 years, who I am now in touch with via Facebook, bought my A4 print of Anglesey Pebbles. 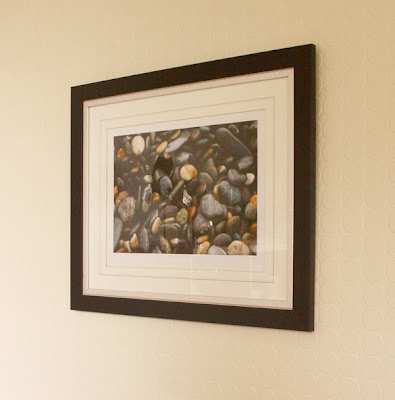 I have the same (but larger) print on the wall in my living room so it is nice to know that someone else likes this picture too. Anyway, the print went out in the post yesterday so she should receive it today. Finally, I was trying to think of how to make a different type of scarf for sale on Etsy and realised that it is years since I made anything using crocheted granny squares. A quick check in my stash produced some suitable shades of sufficient quantity. After checking out a few online tutorials the know-how came back (a bit like riding a bike I suppose – it never leaves you) and I had created several multi-coloured squares in next to no time. This style of crochet fell out of favour for quite a while but now seems to be very ‘in’, particularly sewn together to make bags and scarves. 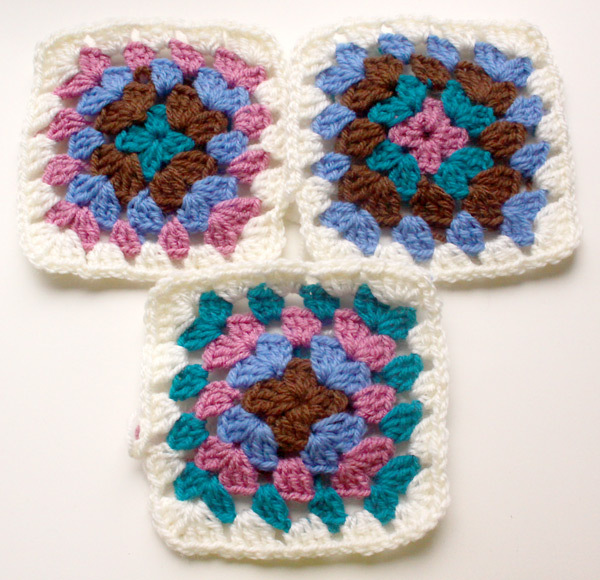 Lucy from Attic 24 creates some excellent examples of blankets using various styles of granny squares but I am a loooooong way off achieving anything like that – lots of practice will be needed first. Also, I have yet to see anyone wearing one of those granny-square tops that remind me so much of the 70s ……..but you never know, they might make a comeback too! EDIT 20 Feb: All the squares are now finished and I am crocheting them together. They actually look quite good! 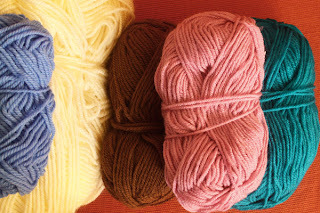 That yarn looks edible! Yummy scrummy in fact! Your granny squares remind me I must give these a go. Really ought to finish the granny stripe blanket first though. May be just one or two to experiment...! The yarn is nice isn't it?! I can feel that I will be needing some more of this but for now I am quite happy to just sit and look at it .......lolololol!!!! Do give the granny squares a go. I followed a tutorial by Purl Bee I think. Once you get into the flow of it the whole process is quite therapeutic and each one is done quite quickly. Enjoy! Hi Bev, and welcome to the world of blogging! Thanks for visiting and leaving a commment, I'm glad to find your blog here with this beautiful yarn! The colours are amazing, can't wait to see how it makes up - those shots of orange are going to look fantastic with that bright blue. 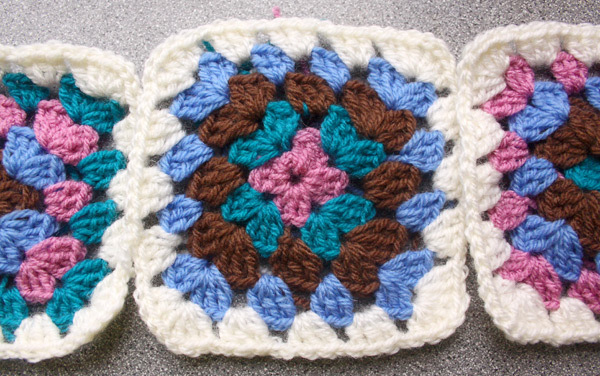 Well done for finishing the granny squares - there's nothing like blogging about things to get you spurred on to finish! I will post some pics of my progress. Like you say, now I have written about these things I really have to make the effort to get them finished! Ps - just taken a peek at your limpet shell scarf, and I love the colours in the yarn you've used and the shell design is amazing! 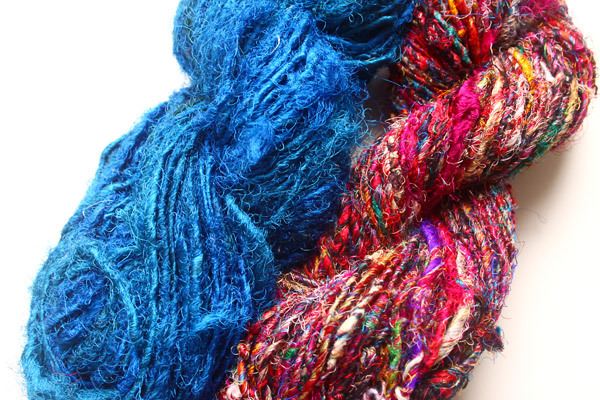 I think one made up in these two electric coloured yarns will look brilliant.